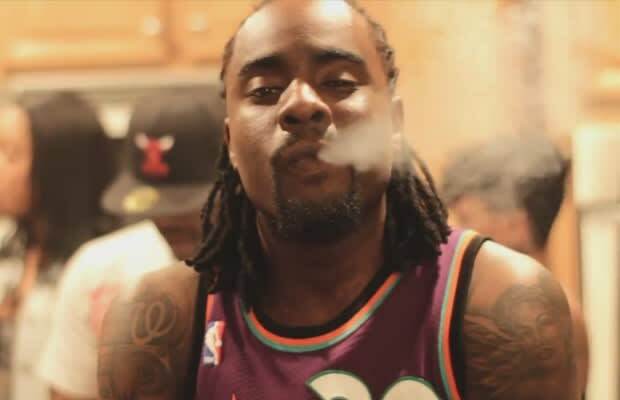 Wale has a new found hunger ever since joining the Maybach Music team. It couldn&apos;t be any more apparent than on this new track "Lacefrontin" produced by Tone P. The upbeat, summer house party vibe definitely sets the tone for what to expect from his MMG debut due out later this year. Listen to his latest leak below.